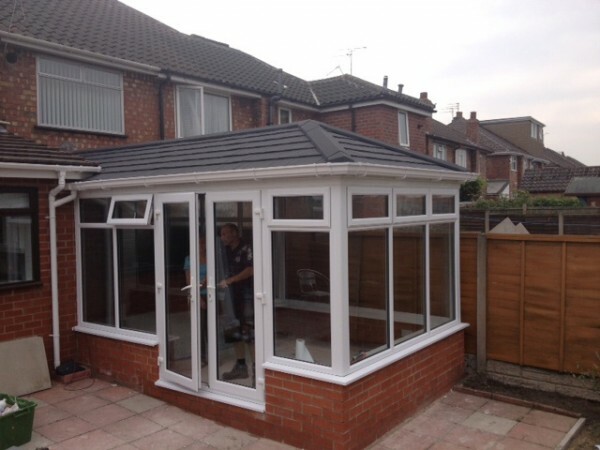 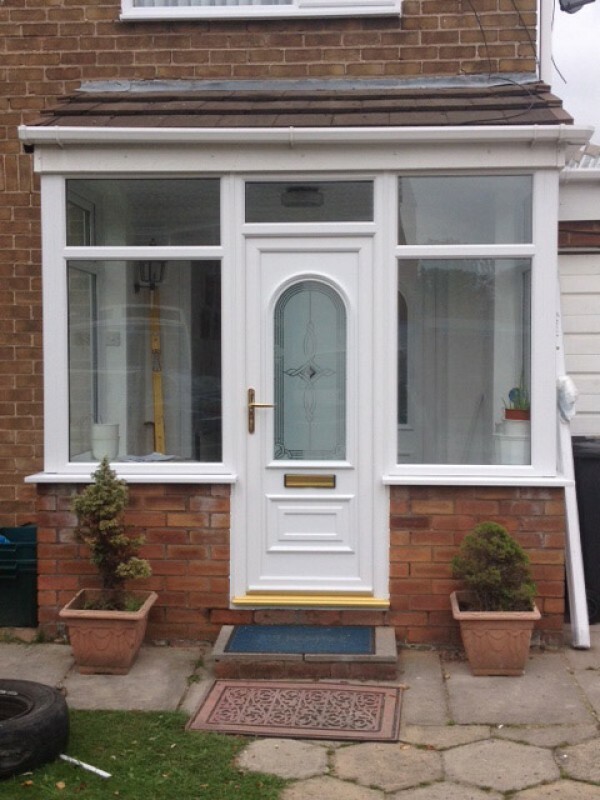 WINDOWORLD supply grade A quality double glazed windows, doors, conservatories and porches, plus soffits fascias & guttering all over the North West. 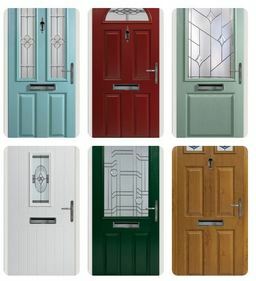 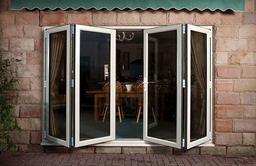 No matter how large or small your order, you will find that WINDOWORLD will leave you with our best prices first time. 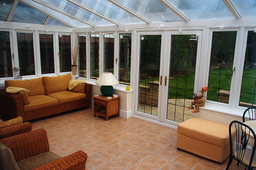 Your home improvements don't have to cost the earth. 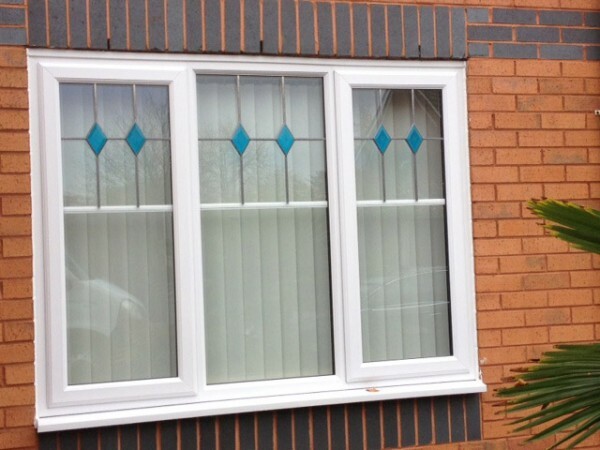 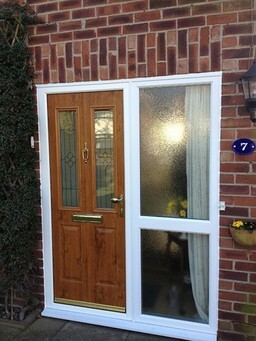 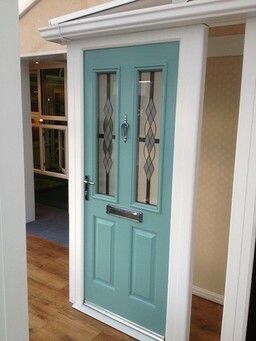 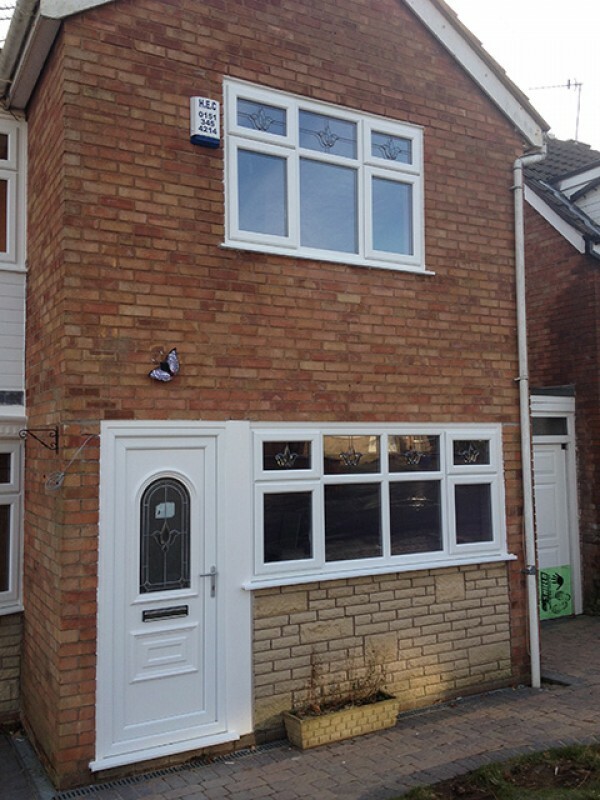 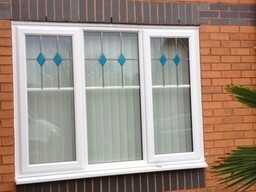 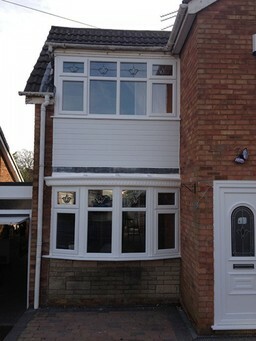 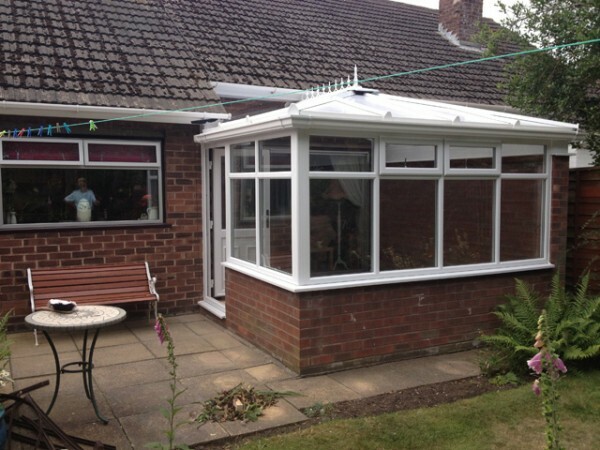 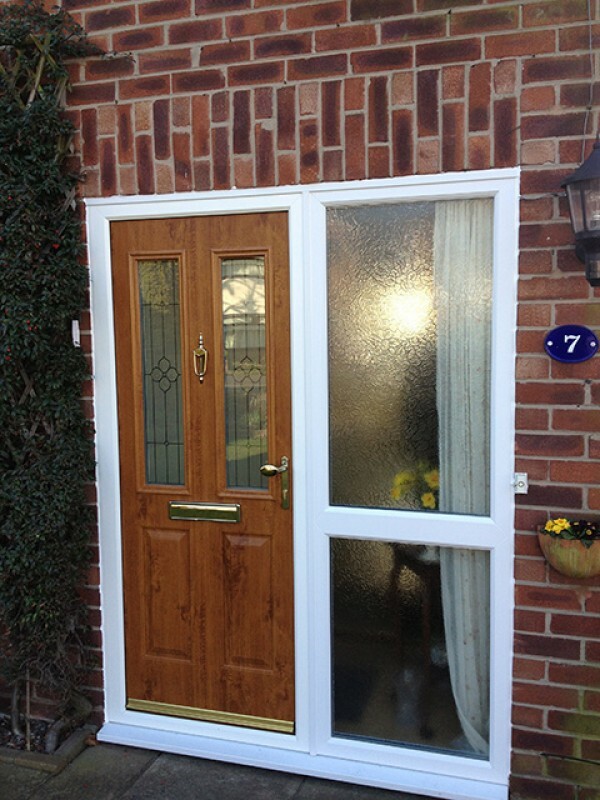 We work hard to ensure that our double glazing offers the perfect mix of affordability and extreme high quality. 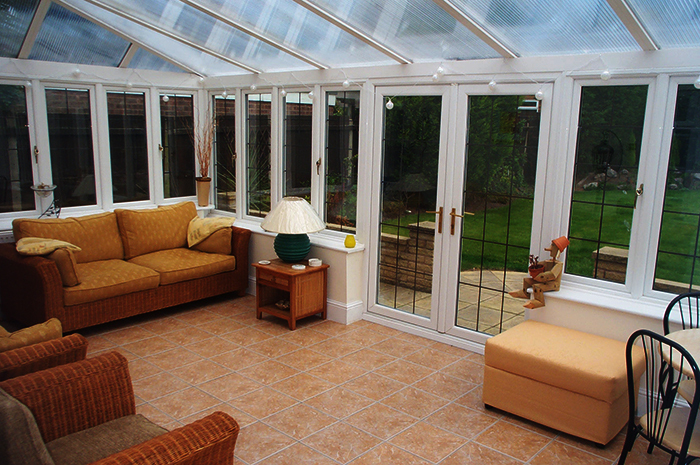 You won't find any pushy salespeople here at Windoworld, just friendly, experienced and professional staff. 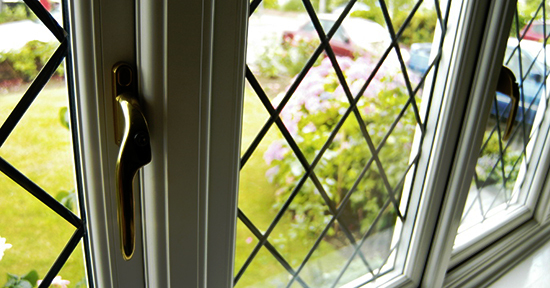 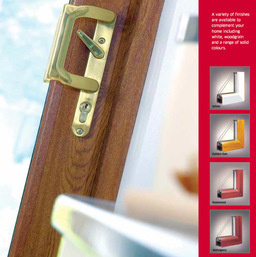 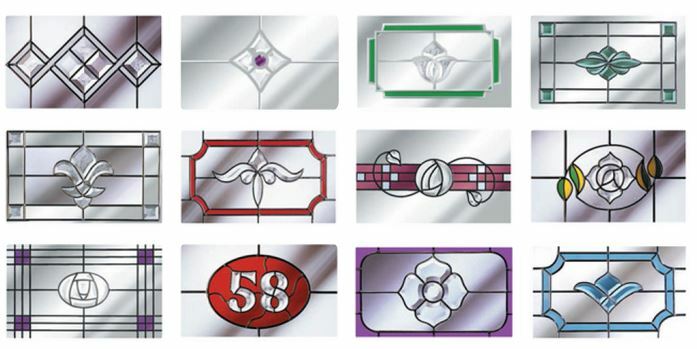 Windoworld guarantees quality and reliability with solid after-sales care. 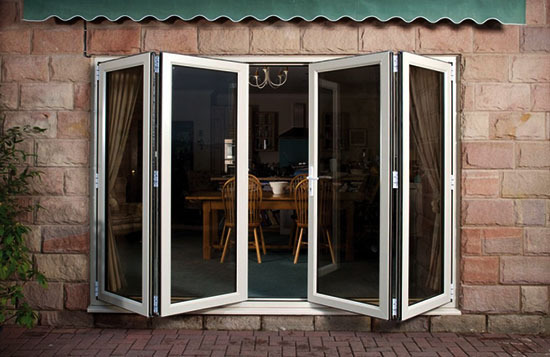 Testimonials are curated by Windoworld and are not independently reviewed or verified. "Fantastic prompt response for enquiries! I'm looking forward to my consultation." "Just a note to say thank you for your fitters for doing such a good job. 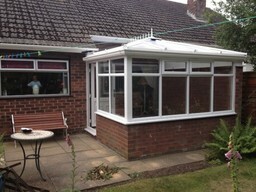 Mike and mate worked hard in such bad weather, came when they said and left no mess inside or out."